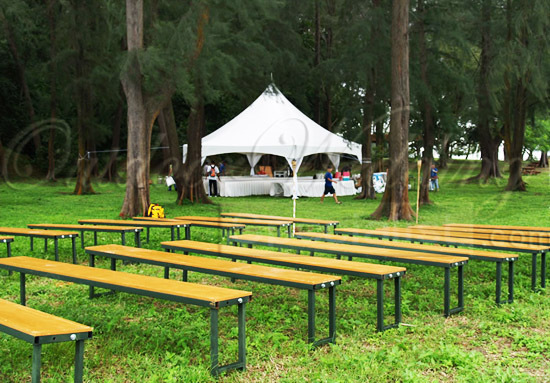 ROM or wedding ceremony event? 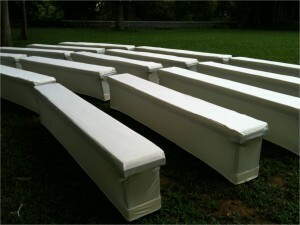 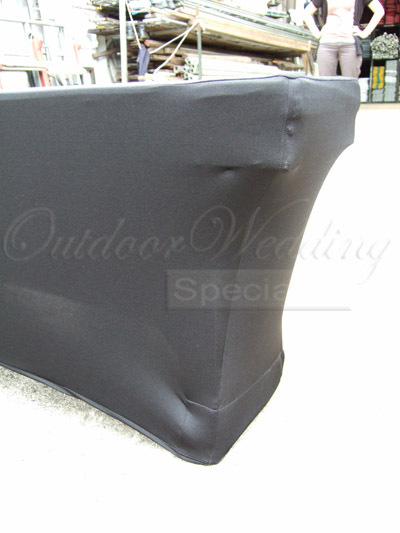 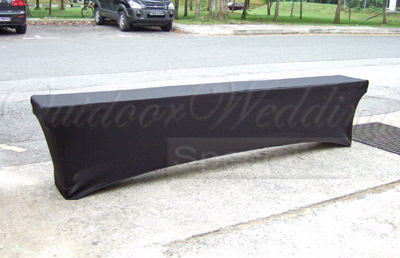 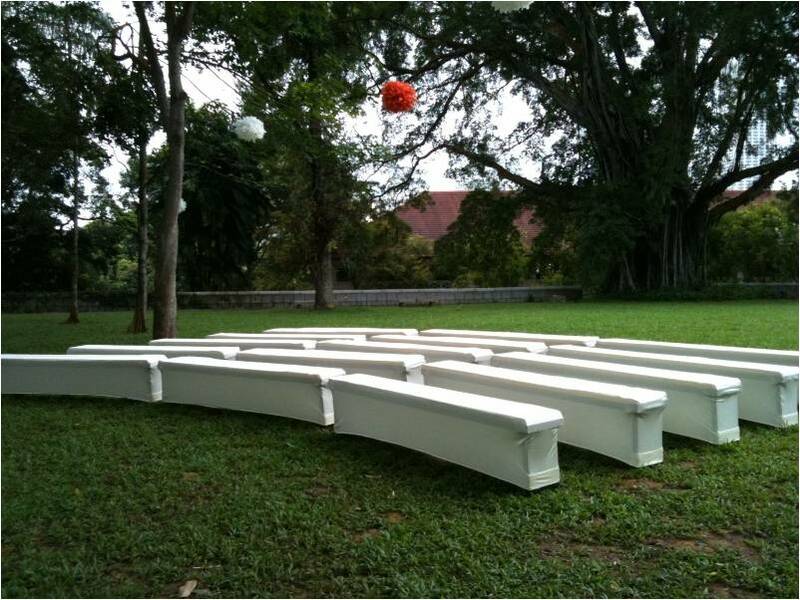 Benches can also be wrapped up in ivory or black washable lycra covering that will zing up the decor instantly. 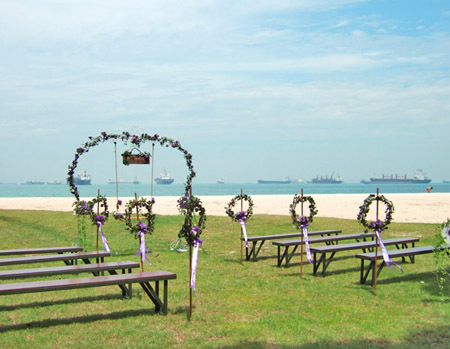 Email sales@ows.com.sg or call +65 6482-8266 to enquire about the benches and bench coverings available from the Outdoor Wedding Specialist.